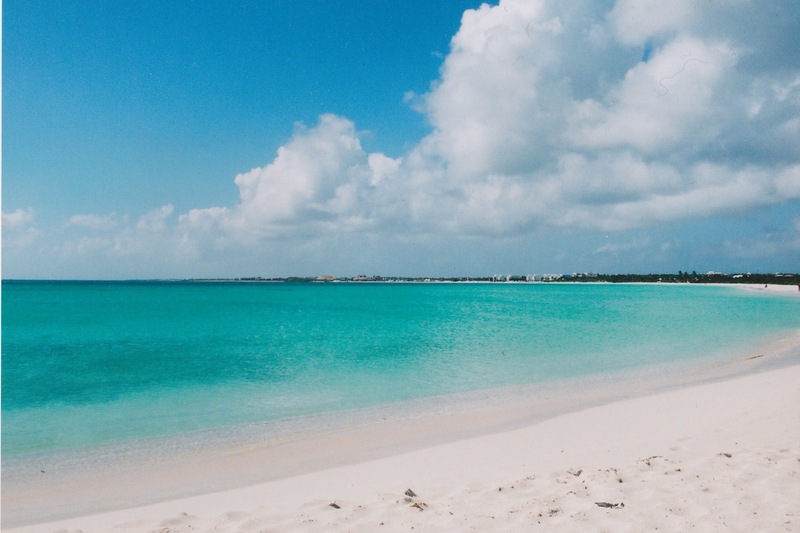 When the first English settlers arrived in Anguilla—likely running away from creditors, the law, or religious persecution—they were greeted by the virginal white sand and embarrassingly beautiful beaches of a barren, seemingly uninhabited island. 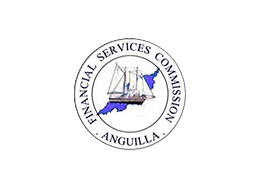 That was back in the mid seventeenth century, though ironically what potential investors found roughly 320 years later was not all that different: in the late 1970s, once Anguilla had won its battle to secede from St. Kitts and Nevis and had all but formally been absorbed back into the British colonial fold, the island wasn’t much more developed than three centuries earlier, even if by now it was home to a proud community of steadfast locals. 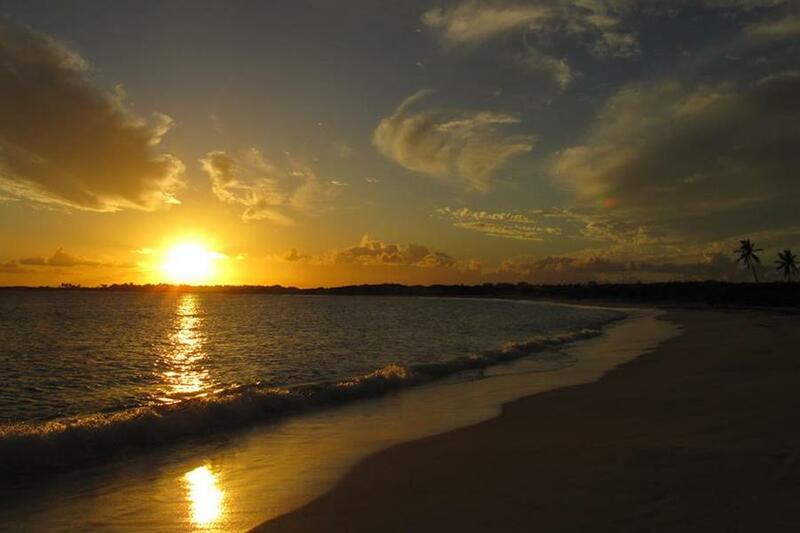 Rather than a hindrance, the fact that Anguilla had been virtually immune to the bug of progress for its entire existence went on to become its key asset. 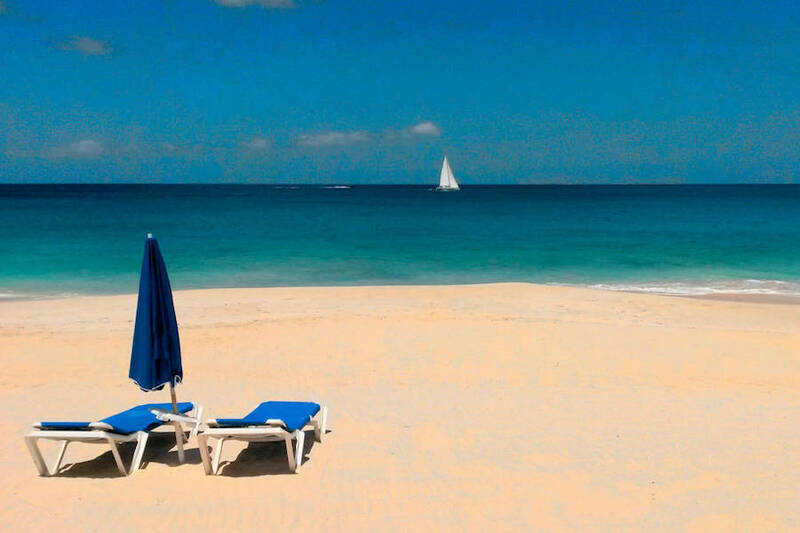 There are dozens of bays, beaches and coves in Anguilla but none more easy on the eye than Meads Bay: curling softly over some 1,500 yards, the blindingly white sand, at times several dozen yards wide, slants more or less gently into the tranquil waters of the northern Caribbean to paint the most soothing of pictures. With a gentle breeze that carries the swoosh of waves lapping like clockwork on the shore and unobstructed views of Prickly Pear and Dog Island adorning the horizon, it’s hardly surprising that this became the cradle of modern tourism on the island. 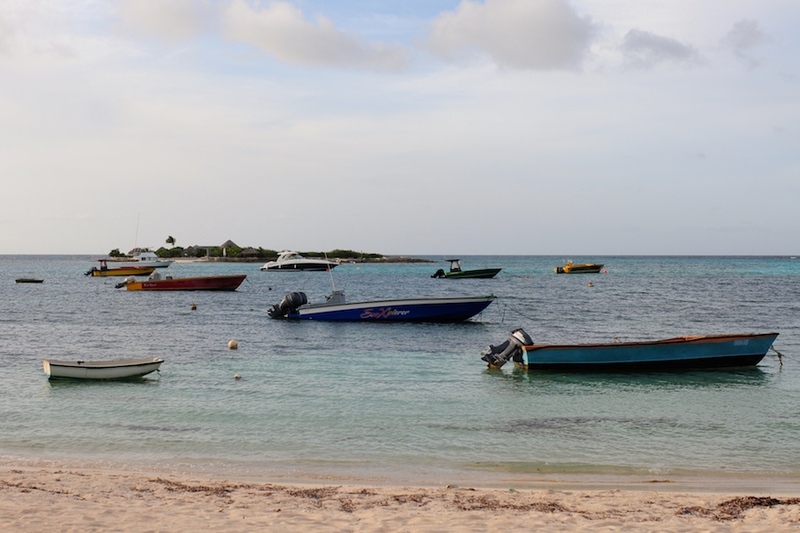 The bay maps the full extension of the lowland between two picturesque bluffs east and west, marking the separation, like many other beaches on Anguilla, between the sea and the pond immediately behind it. Given its extension, Meads Bay is home to three remarkably different environments: the more sheltered western end of the beach, marginally less perfect than the opposite portion; the almost comically scenic eastern end, with its tamarind tree at the end of the road—as emblematic a symbol of the island as the three dolphins on its flag; and the lower middle section, scorching into submission all visitors with the reflection of the sun on the sand and the ripples and forcing them to take a dip in Anguilla’s famously invigorating sea. It was precisely the eastern end of the bay, with its rugged cliff to one side and a seemingly endless yawn of white on blue on the other, which in the late 1970s captured the imagination of Leon Roydon, a wealthy British investor looking for the right location for an ambitious project. Those were the days of Emile Gumbs as Chief Minister, David Carty as Minister of Tourism, and Stephanie Sawyer, a former director of tourism of the Seychelles, as marketing advisor. Together they contrived to show Roydon a piece of land upon the hill with direct access to the beach and the most staggering views over the north Caribbean. In reality it was an unfair proposition, especially for someone looking for a challenge in the hospitality sector. Roydon was hooked, and with good reason, for this property was simply irresistible. For years the reputation of Malliouhana and that of Anguilla went hand-in-hand, and building both was a matter of time and perseverance. The sort of difficulties encountered in those days are hard even to envisage now that hotels, bars and restaurants abound in the land of plenty that is Meads Bay but once upon a time, before Malliouhana even had a kitchen on its premises, the food served at the hotel had to be prepared in Cul de Sac, all the way down on the south coast, and shuttled back and forth across approximately five miles of terrible roads. Still, somehow Roydon managed to keep his jet-setting customers happy and to grow his hotel into the flagship of luxury tourism in the Caribbean. And right at the heart of it was beautiful Meads Bay, making everything seem so much better. A lot has changed on the island and the area over the past forty years, yet Meads Bay remains every bit as spectacular as it once was. The beach might no longer be unknown, but what it has lost in seclusion it has amply gained in convenience—and besides, it’s hardly as if it’s ever crowded in the water or on the beach. Today Meads Bay not only preserves the element of sophistication that turned it into the most desirable destination in the region but it has actually built upon it and taken it to a different level with mouthwatering restaurants, phenomenal hotels, and perhaps the most sumptuous property island wide, the Beach House. 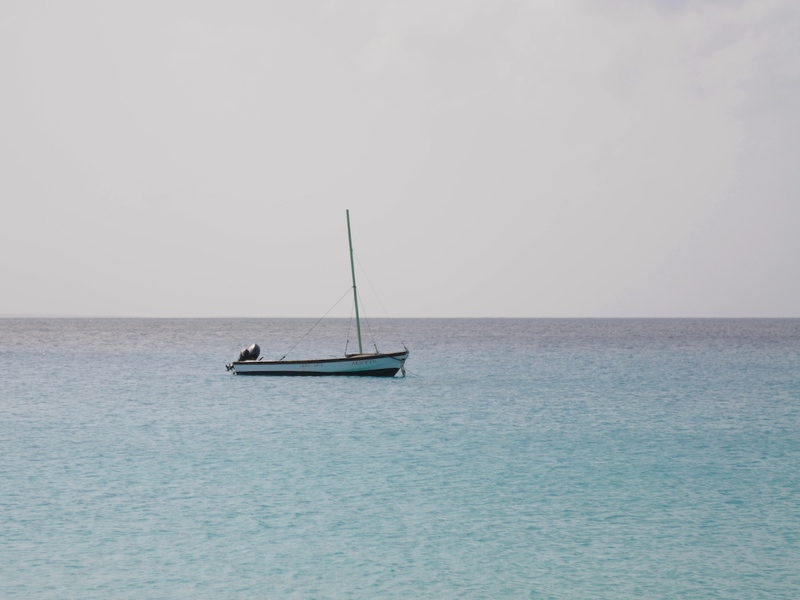 Every island has its secrets, though it’s true that Anguilla might have an inordinate amount of them—what with so much beauty to choose from it’s hardly surprising that some outstanding places are usually left out of the traditional itinerary. None of those places, though, can compete with the sublime Long Bay. One peculiarity of this beach is that it bends outward (rather tracing the classic inlet of most bays) making it feel longer than its 900 feet. It also feels absolutely heavenly, as you amble over the wide stretch of crusty sand—firmer than Meads Bay’s, with more texture and a sturdier body. 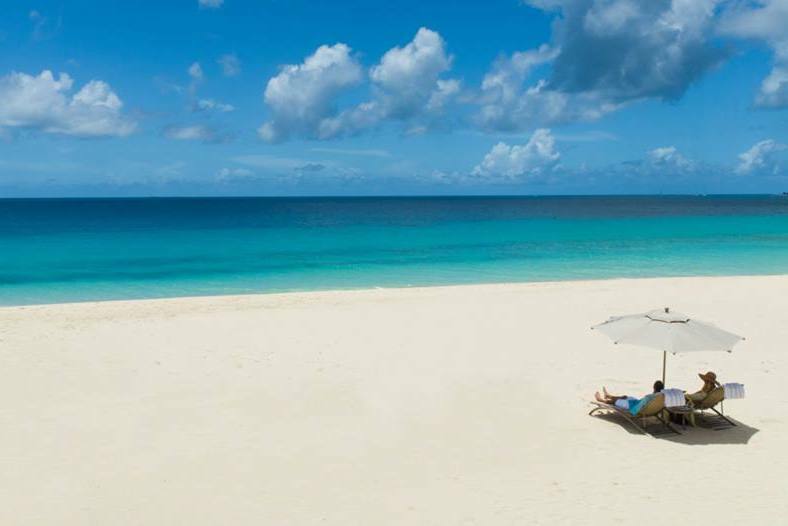 In the recent history of Anguilla, Long Bay’s claim to fame is linked to the second wave of luxury tourism, which hit the island towards the second half of the 1990s. The private villa market was inaugurated with the construction of Cerulean Villa, the first property of its sort on the island, in 1996. Some years later entertainment mogul Robert Sillerman chose Long Bay to build his Temenos Villas, a three-villa compound with a deliberately Greek feel to it that was meant to serve as a pilot project of sorts for the much more ambitious golf course, now owned by CuisinArt. Then, in the mid 2000s celebrity attorney Geoff Fieger began the construction of his sumptuous villa, which since January 1 2018 has been operating as the Q boutique hotel. At first sight Long Bay might seem an unusual site for these ultra luxurious properties. 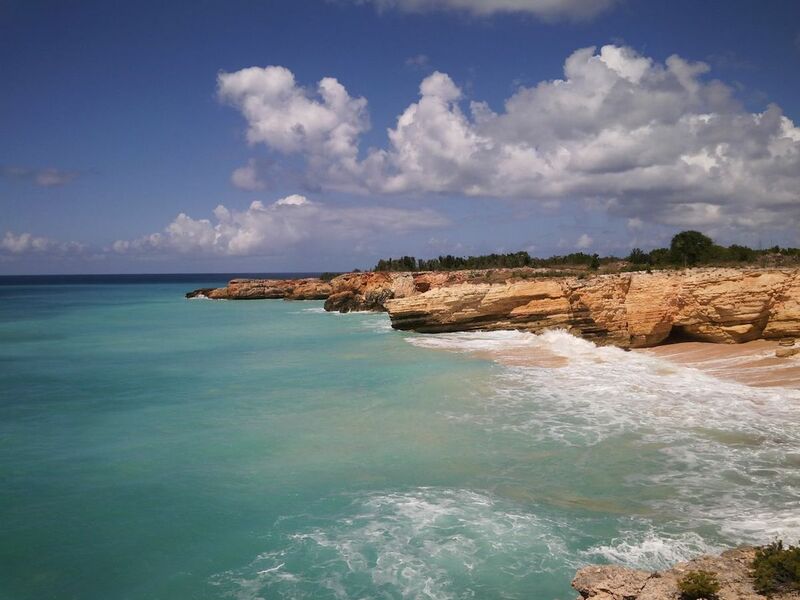 After all, the bay’s location at the foot of Anguilla’s modest northern cliffs dictates that its shoreline is sprinkled with an inordinate amount of rock formations. Not that Long Bay isn’t suitable for a swim—in fact, it’s great for it. But not as great as Meads Bay down the road, or any of the other coves along the western end of the island. So what makes Long Bay so special? Well, you might just have to go there to understand. 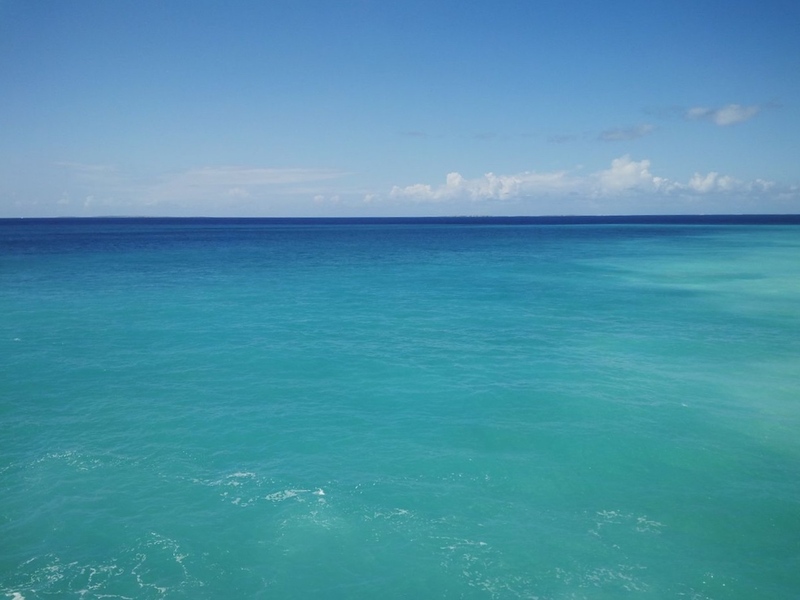 Barnes Bay is perhaps best defined by the spectacular blue that so generously sprawls before it deep into the distance. The flip side to the most popular face of tourism in Anguilla, Barnes Bay is quite literally just over the hill on the far end of Meads Bay—and yet somehow the arrow-like bluff between the two beaches splits the west in a way that cannot accurately be represented in maps or diagrams. Maybe it’s because the turn to Barnes Bay is a couple of miles further down the road—a substantial distance on an island just 16 miles long—or maybe it has to do with the large five-star hotel lodged on the ridge between them, but if Meads Bay feel like the place to be seen, Barnes Bay projects an unfamiliar sense of intimacy. Not that you’re ever likely to be in Barnes Bay all by yourself—a luxury development has sat where today is the Four Seasons Hotel since the late 1980s—but for some unexplainable reason Barnes Bay feels more private, more self-contained than Meads Bay, almost as if an instant bond sprung from partaking in this great splurge of vitamin D and serenity, turning everyone on the beach into fellow members of a highly discerning club, a group of people related to each other by their mutual knowledge of the good things in life. More than anything else, the modern experience of Barnes Bay has been shaped by the erection, right in the thick of Anguilla’s tourism boom, of the first spa on the island, the Coccoloba Plantation, as it was originally called, which in 1987 came to complement the high-end product the island had been putting together ever since the opening of the Malliouhana Hotel in 1984. Understated yet mesmerizing, the Coccoloba, with its gorgeous double pool, wet bar, surrounding waterways, and spectacular lookouts over the endless ocean, quickly became one of the Caribbean’s most recognizable landmarks. Alas, hurricane Luis gave Coccoloba a battering from which, despite going through several reincarnations, it would never recover. And yet, much of the original design of Anguilla’s first spa can still be seen in the Hotel Four Seasons, which echoes in its layout (with a far more invasive concrete structure) the original positioning of the pool right on the edge of the bluff, the main hotel building facing Meads Bay, and the private villas lined up along the coastline, just above Barnes Bay. So much has changed in Anguilla since 1987—on the whole, mostly for the better—but sitting on Barnes Bay, perhaps even dining in Mango’s restaurant, another of the emblematic names that hark back to the 1990s and that still enhance Anguilla’s famous culinary scene, sipping from a cold beer or a chilled glass of wine, gazing into the unobstructed sunset, breathing to the rhythm of the sea swamping the shoreline and receding back to where it came from, you will almost inevitably be overcome by a timeless sense of the sublime. Simply relish it. Discover all our available properties in Barnes Bay, Meads Bay and Long Bay.